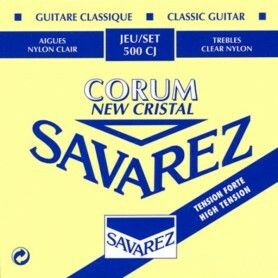 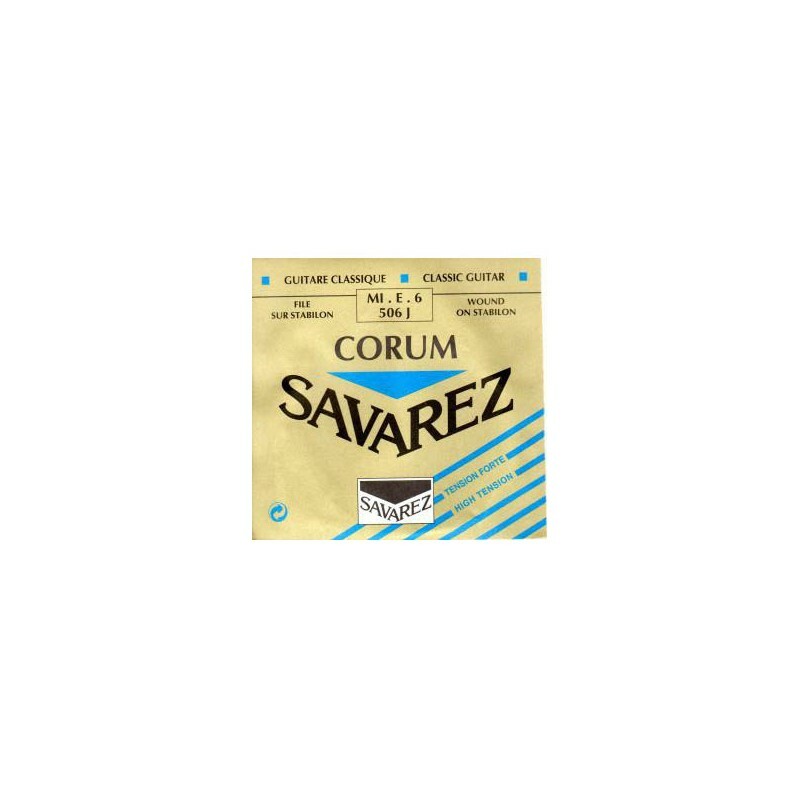 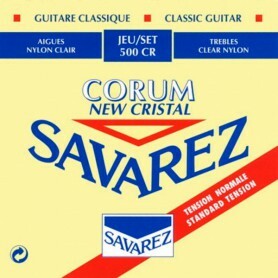 Savarez Corum 506J 6th Classic Guitar String. 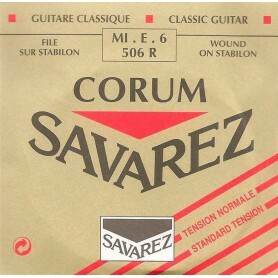 Wound. 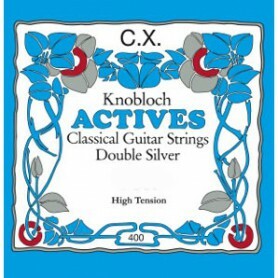 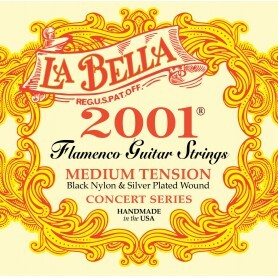 Hard Tension. 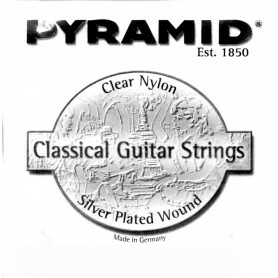 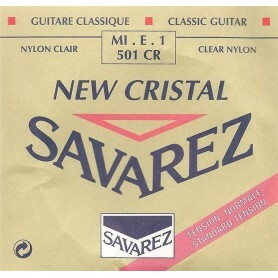 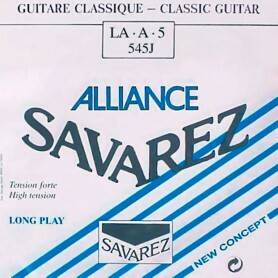 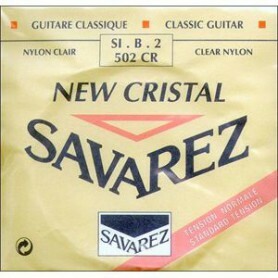 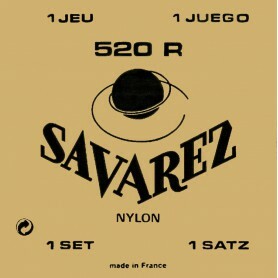 Savarez 506R 6th Classic Guitar String.